Hey there, my name is Gleb Oleinik and I’ve been playing PC games since the late 1990s. As a big fan of the Dragon Age franchise I wanted to create a place for discussion and information about Dragon Age: Inquisition, and so this site was born. 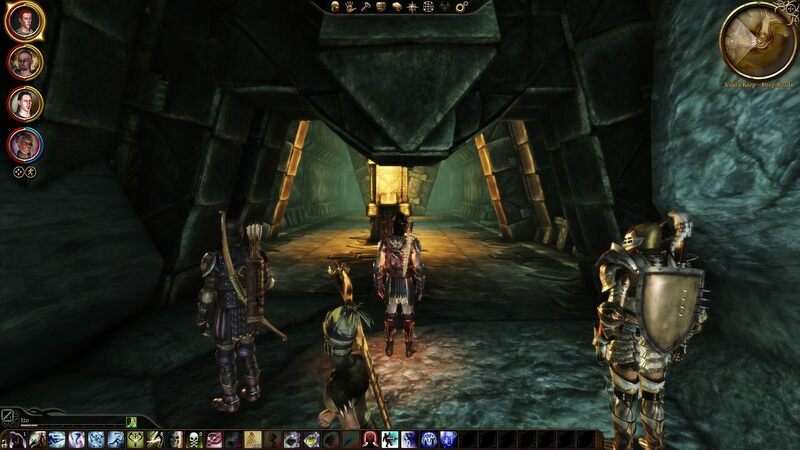 I played Dragon Age: Origins and Dragon Age 2 for more than 200 hours over the years. I have already put in over 200 hours into ‘Inquisition’. Look around the site to find different content like guides and skill builds, and check out my youtube channel for videos. Thanks for visiting the website and I hope you find something useful or interesting. P.S. If you’re interesting in Witcher 3, check out my other fansite.